The last few months have been a whirlwind of successes for the club. 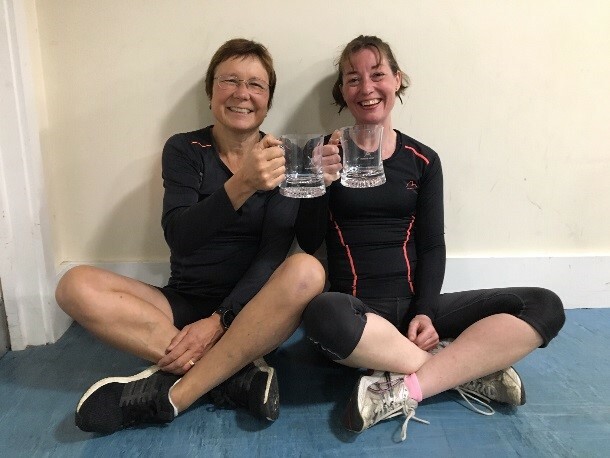 In October seven Champs scullers braved the first arctic blast of winter at the Norfolk long distance sculls completion where they were treated to driving rain, hail, sleet and rainbows! 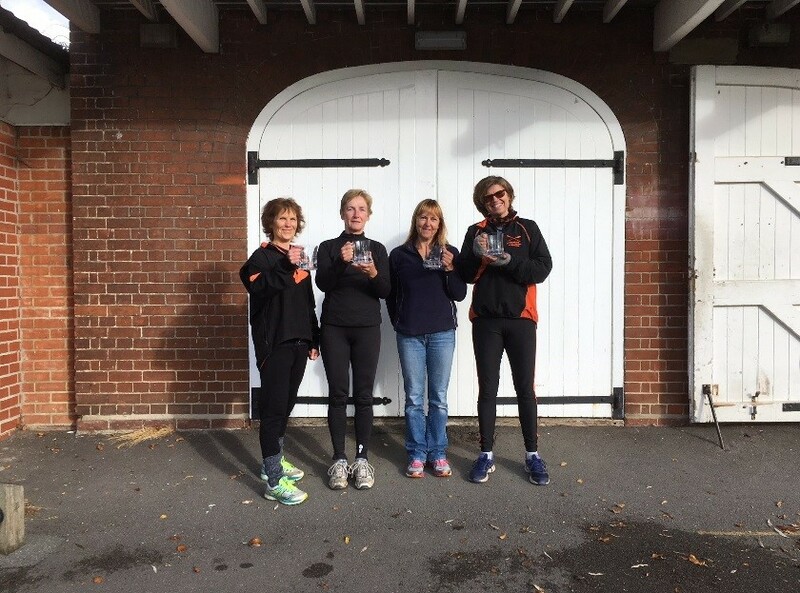 Many did the 5K race twice, but their efforts were rewarded as they won both the women’s double (Carole Mils, Louise Affleck) and women’s quad scull categories (Helen Christy, Denise Williams, Trish Reed and Anna-Louise Lawrence). 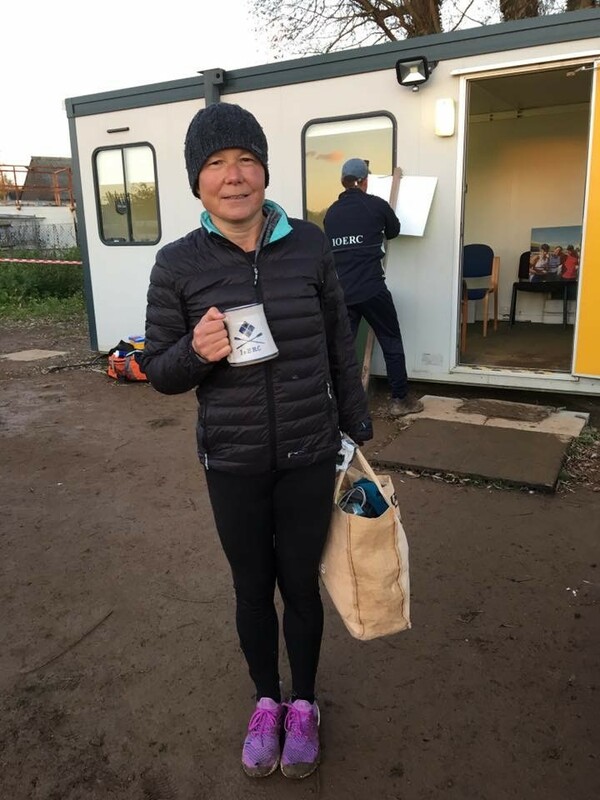 Carole then went on to win in a single scull at the Ely Head in November and take home a real pottery pot to add to her large collection. 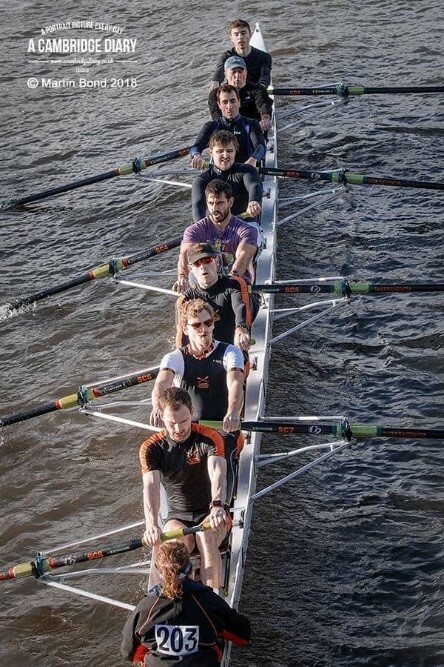 To kick off the holiday season the scullers continued their winning streak closer to home, on a very windy Cam, with women’s master single and double scull wins at the CRCC Christmas Head in Cambridge. The men’s first crew also came away as the fastest men’s eight in the event completing the 1.8K course in 7.26 minutes. 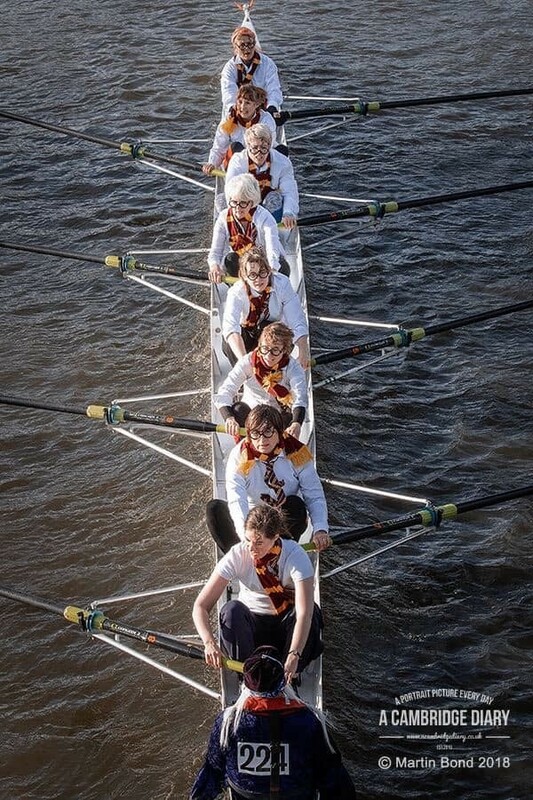 They were joined in their celebrations by the women’s third crew who successfully won in the women’s novice eights class, showing how seasons of hard work and training together have created a strong and competitive unit. The results of these races show how our crews are developing and we whilst we look forward to a bit of a rest over the Christmas holidays, we plan to share more of our winning streak in the New Year.